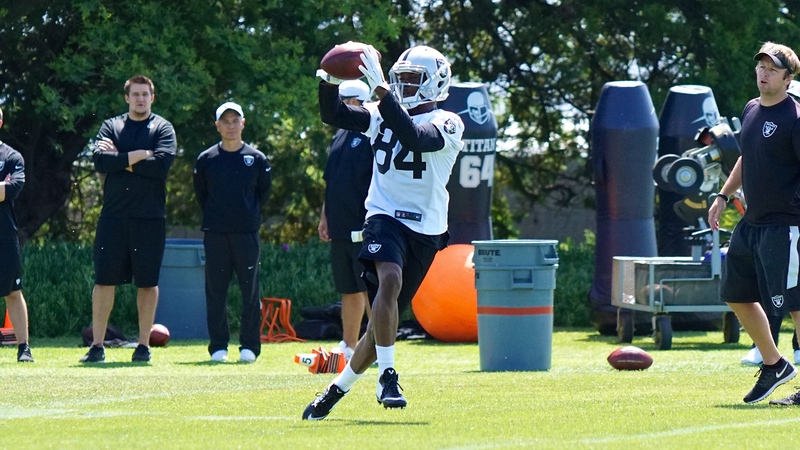 ALAMEDA, Calif. – The Oakland Raiders have released P Marquette King and waived TE Clive Walford, the club announced Friday. 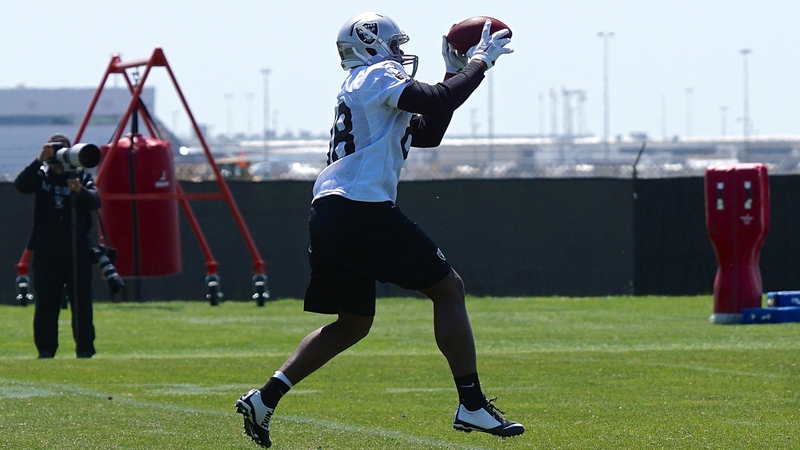 King, originally signed by the club as an undrafted free agent in 2012, has spent his first six years with the Raiders. Over his six-year career, he has played in 80 games, recorded 426 punts for 19,941 yards (46.8 avg.) and pinned opponents inside the 20-yard line 156 times with 33 touchbacks. 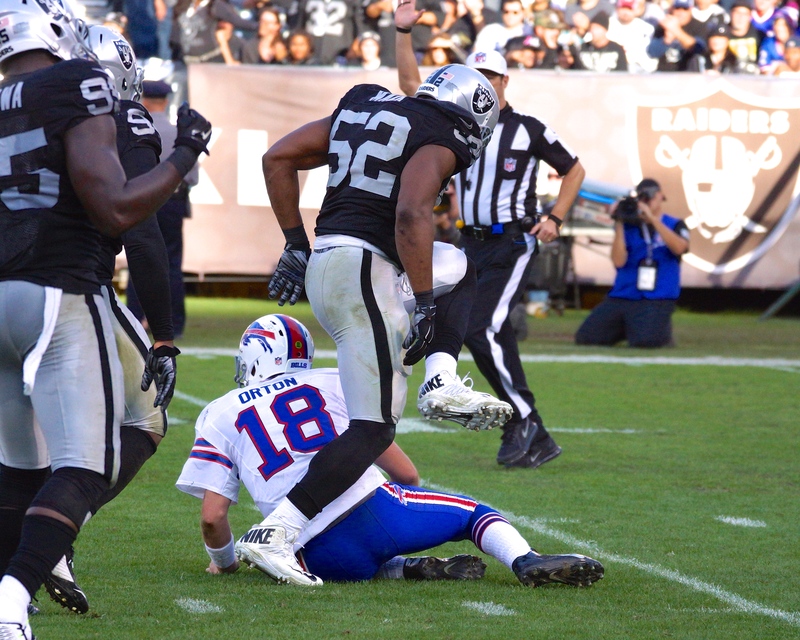 Walford, originally drafted by the club in the third round of the 2015 NFL Draft, totaled 44 games played with 10 starts as a Raider. Over his three-year career with the team, Walford made 70 receptions for 768 yards (11.0 avg.) and added six touchdowns. 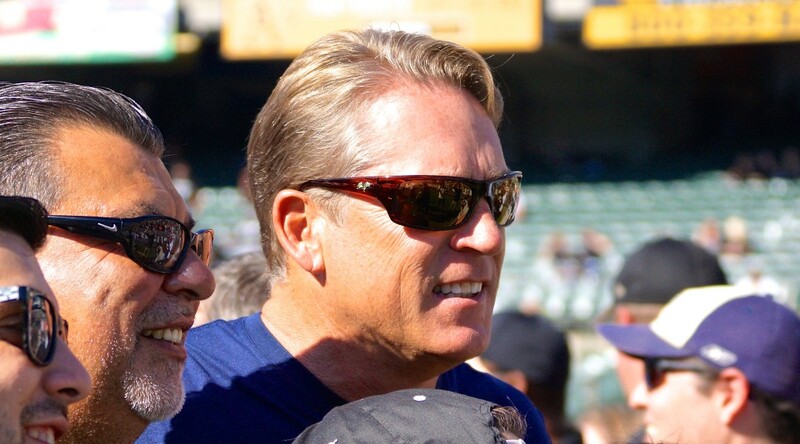 The Raiders have missed the post season for the past 12 seasons, but that doesn’t change the expectations for head coach Jack Del Rio. 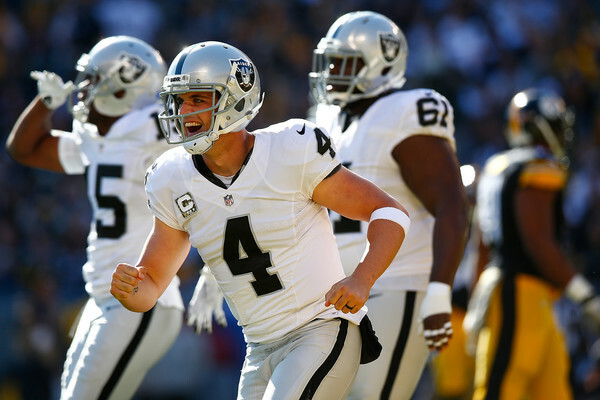 He’s entering the 2015 season letting his players, the league, and the Raider Nation know what his number one goal is. 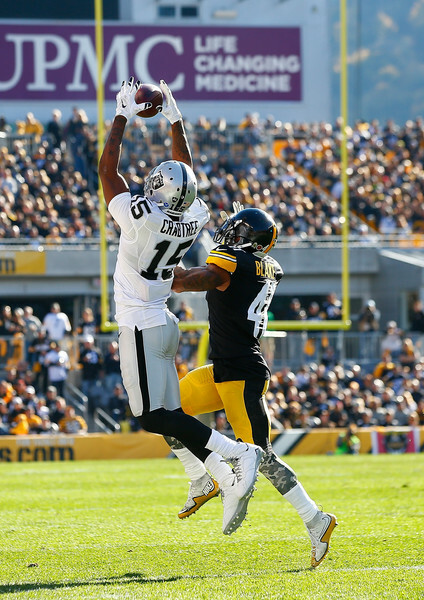 Del Rio wants the Raiders to secure the AFC West crown in 2015. 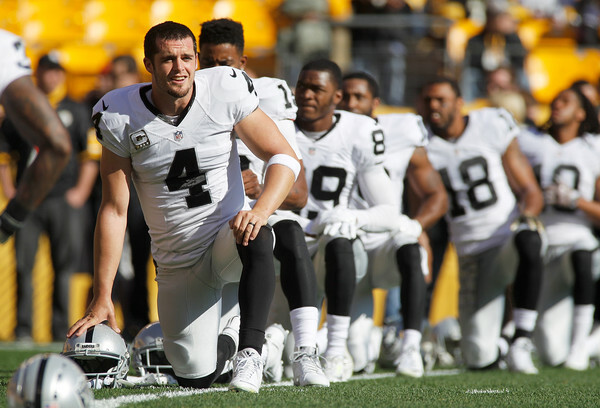 It would be the Raiders’ first division title since 2002. “Goal No. 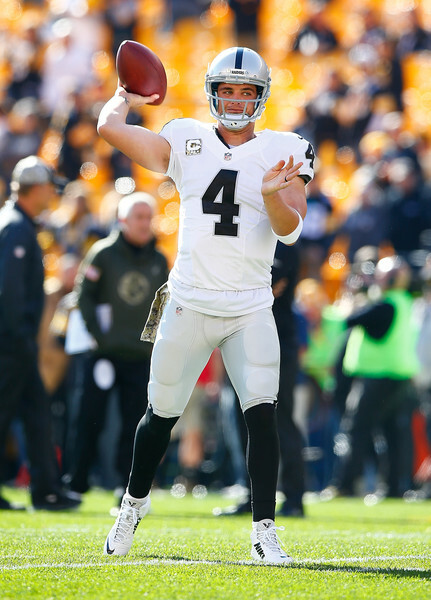 1 is to win our division, and I don’t see why not,” Del Rio said via the Raiders’ team website. The sentements in the building aren’t just Del Rio’s alone. 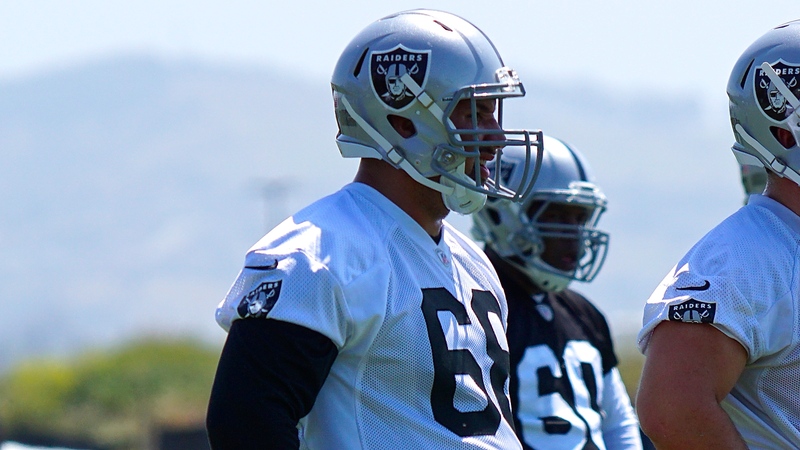 Just ask offensive line coach Mike Tice, who tossed out an even loftier goal for the Raiders. “We’re going to be a championship football team,” Tice said. 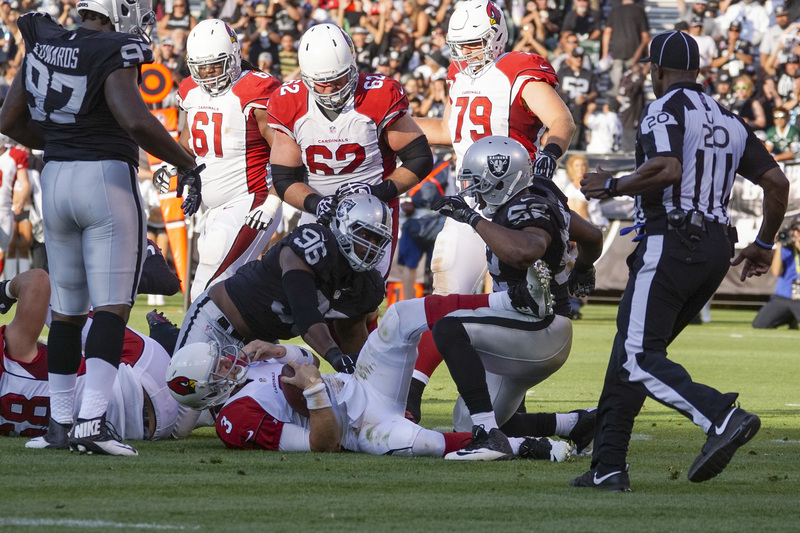 The mindset of the entire organization has changed since Del Rio, Ken Norton Jr., Mike Tice and the rest of this coaching staff was assembled. 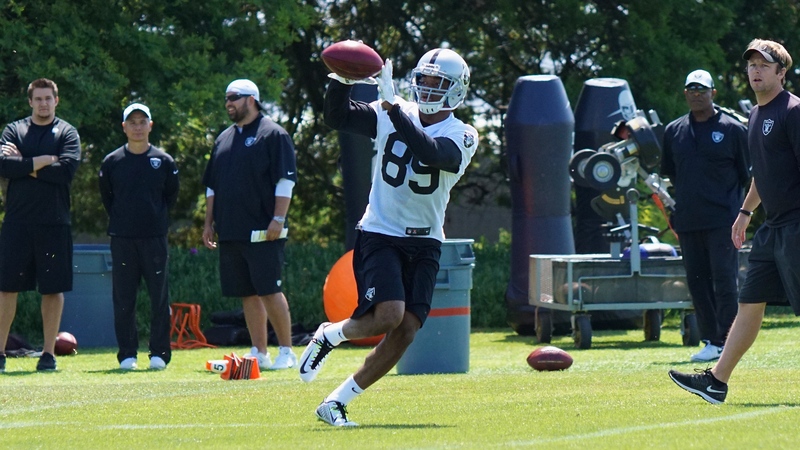 Reggie McKenzie has done his part by bolstering the roster with premier talent such as Amari Cooper, Mario Edwards Jr., and Clive Walford in the draft. The roster has been influxed with a mix of young talent with much added depth in free agency as well. 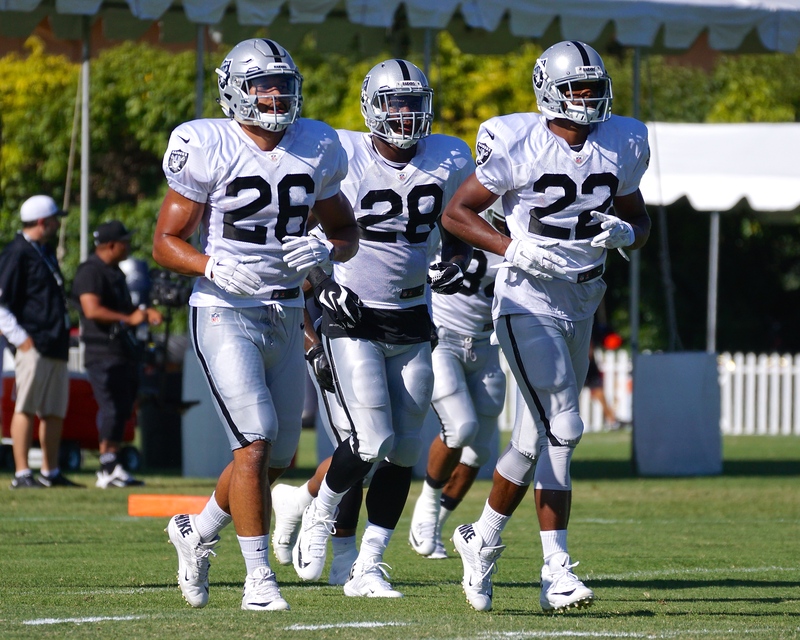 The Raiders have the most talent and depth in almost a decade. The biggest question if these young players can take the next step. The bulk of the players they will rely on have been in the league less than three years. 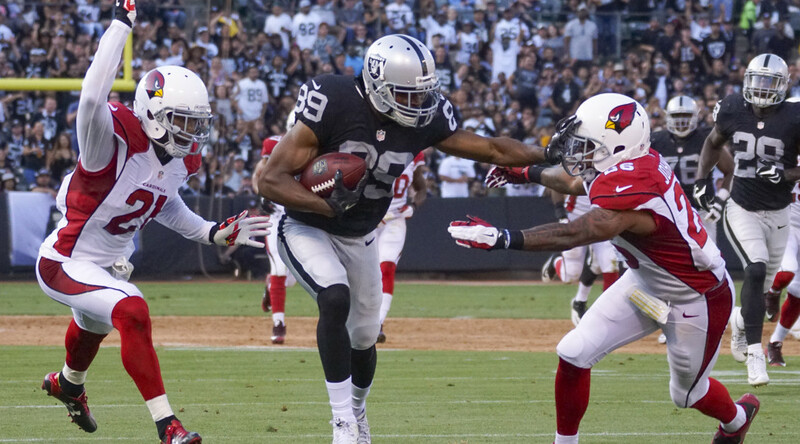 Derek Carr, Khalil Mack, Amari Cooper will have a lot of weight on their shoulders in 2015. 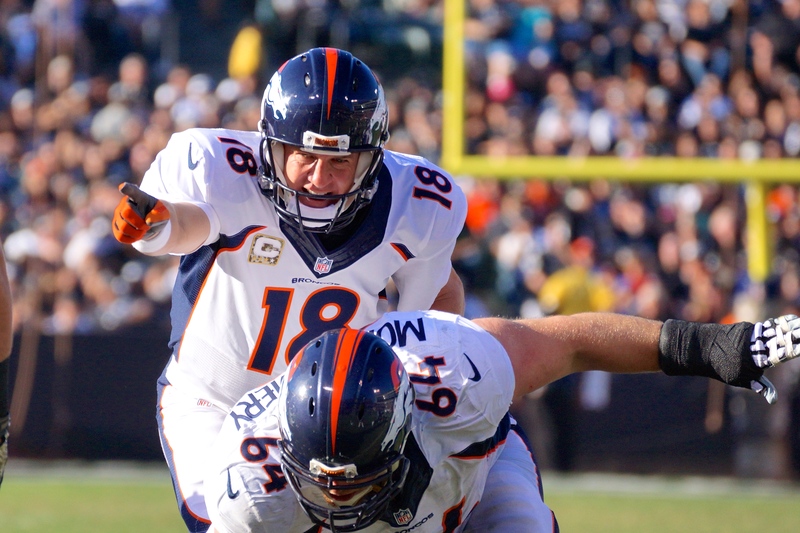 The AFC West quarterback group is an aging one, with the likes of Peyton Manning possibly having only 1-2 years left. Del Rio did coach against him everyday in practice for three years. 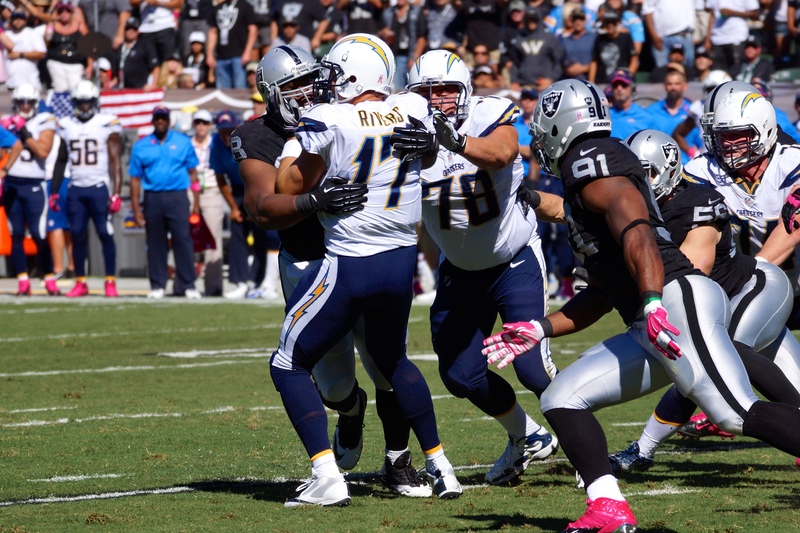 Chargers’ Phillip Rivers is also on the backside of his career. He’s also in th middle of a contract situation. Does he return to San Diego? Chiefs’ Alex Smith has been very productive in the winning column, but is yet to take that next step as a big passing threat. 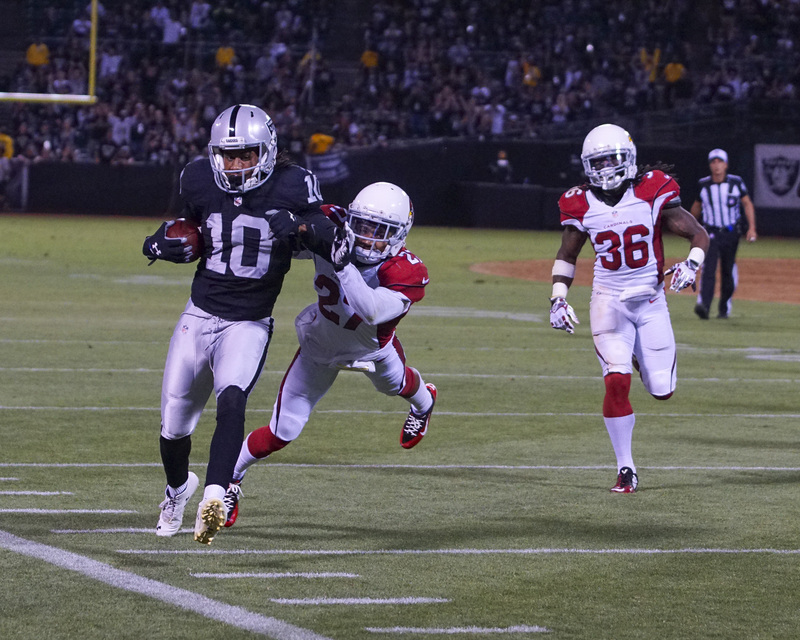 Smith didn’t throw a touchdown pass to any wide receivers the entire 2015 season. 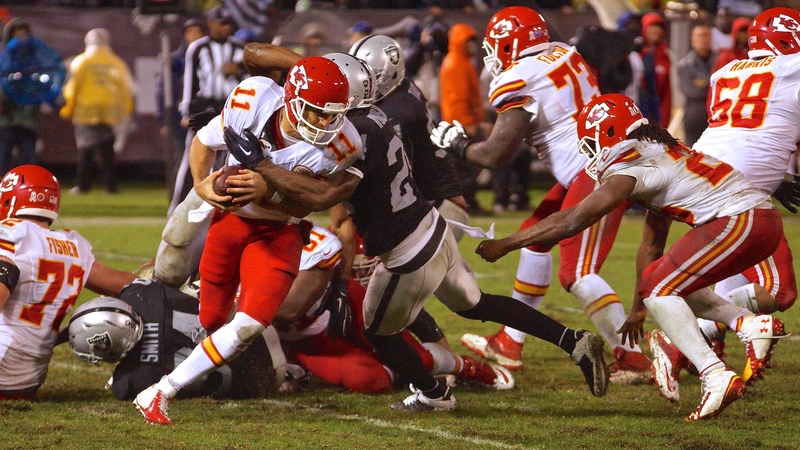 Who can forget the Raiders first win of the season on Thursday Night Football to help knock the Chiefs out of the 2014 playoffs. 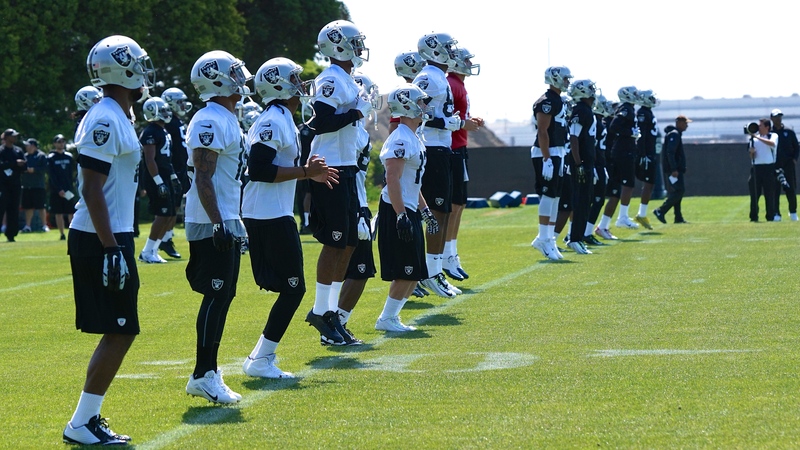 Del Rio’s expectations are lofty, but who’s to say there isn’t a change in the winds. 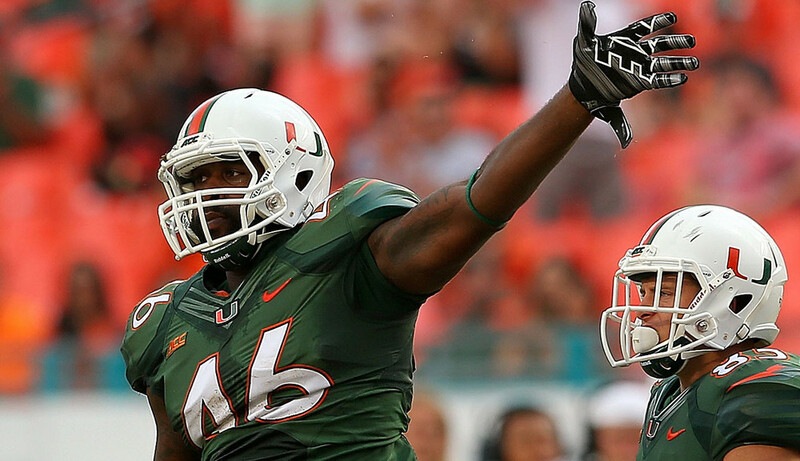 Alameda, California – The Oakland Raiders selected University of Miami (Fla.) TE Clive Walford in the 3rd round of the 2015 NFL Draft. Walford is a dual-threat tight end with a basketball background with huge upside. He dominated the Senior Bowl, showing athleticism, a feel for space and a big catch radius. Walford is a very good move-blocker who can seal off the edge with an angle block and does well getting off his initial assignment to get to the second level. He effectively uses his 34-inch arms to lock out defenders and is a tough player at the point of attack. He’s a three-down tight end with the versatility to play in-line, in motion or flexed into the slot. It wouldn’t be a surprise to see an NFL team use Walford in the backfield at times if it doesn’t carry a fullback. 2014 (Senior): Has established himself as one of country’s premier tight ends in final year…Started in season opener at Louisville, recording three catches for 38 yards…Hauled in team’s first touchdown of season, two-yard catch in back of endzone…Registered long catch of 31 yards against Cardinals…Caught two passes against FAMU for 31 yards, including long of 16…Recorded three passes, including second touchdown of season, totaling 57 yards against Arkansas State…Led team with seven catches against Nebraska, finished with 80 yards and one touchdown…Caught two passes for 23 yards in start against Duke…Totaled 37 yards on two receptions in start against Georgia Tech…Led team with four catches in start against Cincinnati, finishing with 40 yards and one touchdown…Had team-high totals of six catches, 89 yards and two receiving touchdowns in start against North Carolina…Had game-high totals of four catches and 127 yards, including 61-yard touchdown catch, in start against Florida State…Recorded game-high totals of 105 yards on seven catches in start against Virginia…Totaled 49 receiving yards on four catches in start against Pittsburgh, including long of 31 yards. 2013 (Junior): Played in all 13 games, making 12 starts at tight end … Finished season with 454 receiving yards and two TDs on 34 catches … Ranked second on team in receptions … Opened season with three catches for 34 yards and TD in win over FAU … Added 50 yards on two catches, including season-long 36-yard grab, in win over Savannah State … Second TD of season came in home win over Georgia Tech … Had 4 receptions in three straight games – four for 33 yards vs. Wake Forest, four for 46 yards at Florida State and five for 23 yards vs. Virginia Tech … Streak of 27 consecutive games with at least one reception snapped in home win vs. Virginia … First game without catch since Oct. 22, 2011, vs. Georgia Tech … Had two catches for 40 yards at Pitt, including 32-yarder … Eclipsed 1,000-yard mark for career in bowl game vs. Louisville … Hauled in four passes for 82 yards vs. Louisville in Russell Athletic Bowl … Earned letter. 2012 (Sophomore): Played in all 12 games, making five starts … Enjoyed career season as second-year TE, finishing third on team with 451 yards on 25 catches and tied for team lead with four receiving TDs … One of only two Hurricanes to catch at least one pass in all 12 games … Scored team’s lone TD at Kansas State, finishing with three grabs for 61 yards … Had two catches for 56 yards in win over Virginia Tech … Closed season with 3 TDs in final three games … Had 13 yards and TD on two catches in road loss at Virginia … Hauled in career-high 135 receiving yards and TD on three catches in home win over USF … Finished one yard shy of second 100-yard game at Duke, catching four passes for 99 yards and TD … Earned letter. 2011 (Redshirt Freshman): Played in all 12 games and earned eight starts, emerging as team’s primary target at tight end … Registered at least one catch in 10 of team’s 12 games … Finished fourth on team in catches (18) and yards (172) … Led Hurricanes with four catches and career-best 66 yards against then-No. 21 Virginia Tech … Also recorded career-long 25-yard reception againt Hokies … Scored career-first touchdown against Florida State … Earned letter. 2010 (True Freshman): Sat out first season at Miami, redshirted to retain eligibility. Q: Did you have any expectations about where you would fall in the draft? Were you surprised either in a good way or a bad way? Q: Have you had any contact with the Raiders in the pre-draft process? Q: What would you say your strengths are as a player? Q: Are there NFL tight ends who you have followed or who you might model yourself after at all? Q: Why would you say that your senior season went so well? You were obviously pretty productive. 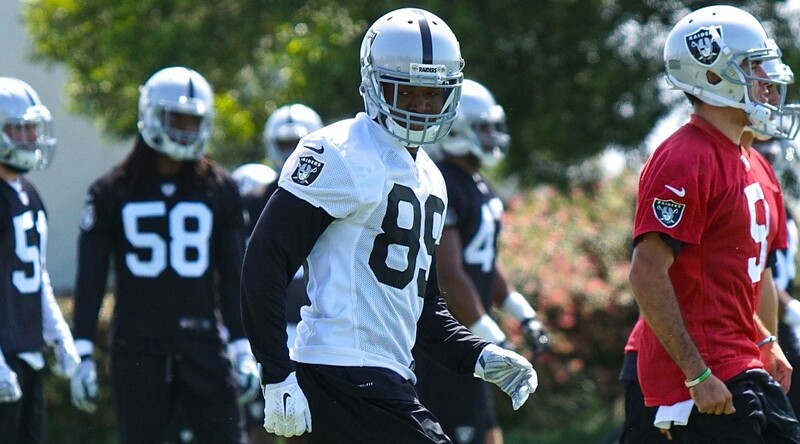 Q: Who have you talked to here with the Raiders so far? Q: What did Bill Musgrave tell you about your role here? Q: Do you see the role of the tight end as diminishing in the NFL, or do you think you can be on the field for a lot of snaps? Q: How much special teams background do you have? Q: Miami has a pretty good tradition of tight ends. Is that what attracted you to go there? Walford said he models his game from New England Patriot Rob Gronkowski. 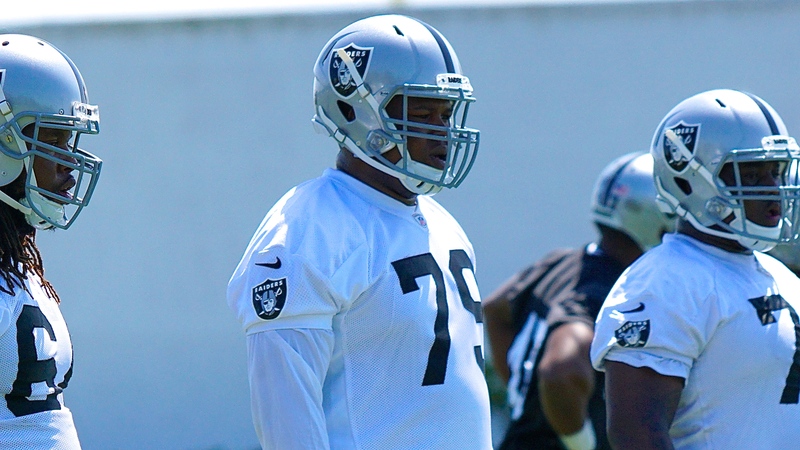 McKenzie chose a Raider who he reminded him of. “How about Raymond Chester,” he said with a laugh.